The first episode of Doctor Who’s Season 10 might’ve felt like a soft reboot — especially because it was called “The Pilot” and featured a new companion — but early images and a new teaser for the show almost make the upcoming Season 11 look like a brand-new show entirely. 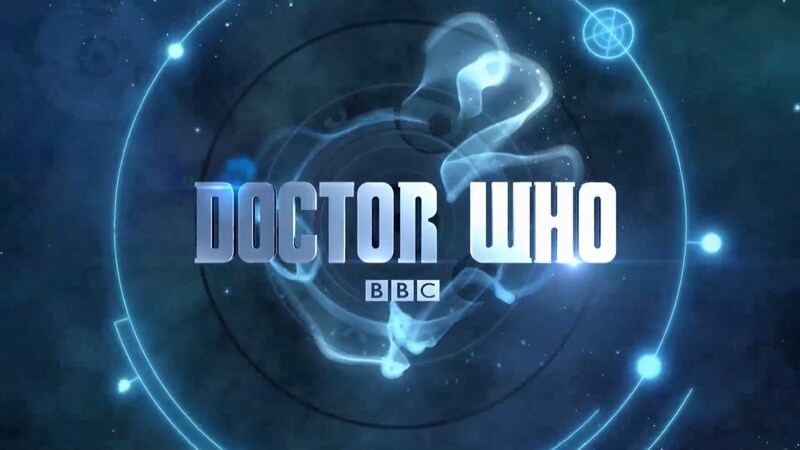 BBC rolled out a slew of new imagery on Tuesday for the upcoming season, including the new logo as revealed through a visual teaser. Not only will Season 11 feature an all-new female Doctor from Jodie Whittaker, but behind-the-scenes we have a new showrunner in Chris Chibnall. Now we’ve got a new logo and aesthetic for the show. Does that mean we’ll also get a refreshing new intro title sequence? Probably. Doctor Who has seemingly traded in its spacey blue logo for a different font and a fiery red-orange space aesthetic that’s unlike anything we’ve seen from the funloving sci-fi show in the past. In the video teaser for the new logo, the TARDIS emerges through a portal into an area of space riddled with large, red crystals. It streaks across the area, with the ship itself causing the horizontal line that runs across the letters. What's with the shattered space crystals? To be fair, it’s not terribly different from the fiery logos from Season 5 and 6, but only in color patterns. The crystalline asteroids are rather unique, but the logo itself make it seem like there’s fire erupting behind the actual font that reads “Doctor Who” — which is vaguely reminscent of the 2005 logo. This was the 'Doctor Who' logo for Season 8 through 10. Jodie Whittaker as the 13th Doctor with the new logo for 'Doctor Who'. You can notice the full horizontal streak that the TARDIS carve out along the text, specifically on the letters “D,” “H,” and “O” here. It’s unclear whether or not the Doctor Who theme might change in the opening credits for the show, but BBC did confirm that the music featured in this teaser is a new creation just for this short video. Doctor Who is expected to return to BBC sometime in fall 2018.